The order must be received by the due date in order to be filled. 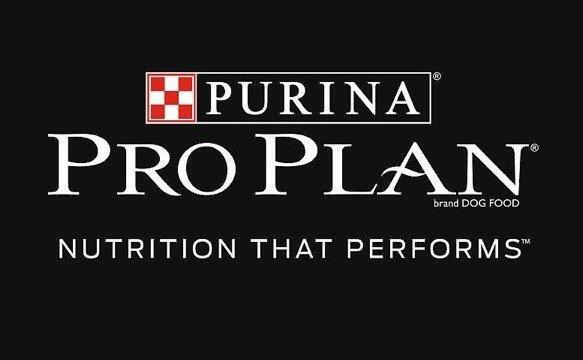 Purina is no longer able to fill orders after the due date. Orders for hunt tests held in January and February are ordered at the end of the year prior to the hunt tests. January and February hunt test dates are at the bottom of the list. THE HUNT MUST BE LISTED ON THE CONFIRMED EVENTS CALENDAR IN ORDER FOR IT TO BE PROCESSED. Click here to confirm your listing on the calendar. 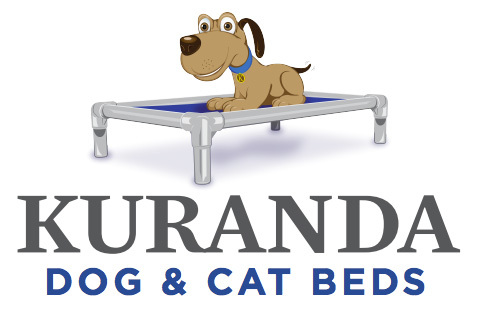 As Exclusive Dog Food Sponsor of HRC, Inc., Purina will provide items for your HRC Hunt Tests. 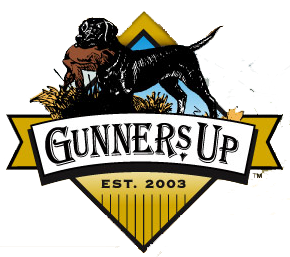 Purina supplies products for one day of back to back hunt tests. You may complete the form below to request product for your hunt test. Fill in the form completely then click on the "Submit" button to send the order. You will receive confirmation that your order has been submitted. You will also receive an email copy of the order. You will receive a delivery date 2-3 weeks after the due date for the order. Your club representative who is submitting this form must complete the "Submitted by:" boxes at the bottom of this form before your order will be processed. Two contact phone numbers are required. If the delivery company is not able to confirm delivery they will not attempt delivery. If shipping to a residence someone must be at home. You must unload the product from the truck or the lift gate services charges will be the responsibility of the club/person accepting the shipment.